Chennai: The Rotary Club of Madras is once again organizing the hugely popular ‘Dandiya Garba Raas’ on Wednesday, 20th September 2017, 7.30 pm onwards at Hyatt Regency, Teynampet. This colourful and enjoyable family program has now become a signature event in Chennai. This year’s special introduction is the Jupiter Band from Mumbai, which will enthral you. Each donor pass is priced at Rs. 2000, which includes entry, participation in the Dandiya Garba Raas, Lucky draw and a sumptuous Vegetarian Gujarati dinner. For donor passes, call 98842 21003 & 98400 79489. This is the 12th edition of the Dandiya Nite organized by the Rotary Club of Madras to celebrate the Navratri festival in the traditional Gujarati way. The funds raised through this event will be used for community service projects like construction of toilets, literacy and providing clean drinking water in schools etc. Hyatt Regency is going an extra mile to ensure that authentic Gujarati food is made available for the special dinner. Many prizes are to be won at the lucky dip including two return tickets from Chennai to USA via Paris on Jet Airways and Delta Airlines. Other attractive prizes to be won such as best dancing couple, best male and female dancer, best dressed couple, male, female and child etc. So, ladies and gentlemen, get on to your ethnic Chaniya Cholis and Dhoti-Kurtas and get set to dance with fun and vigour! 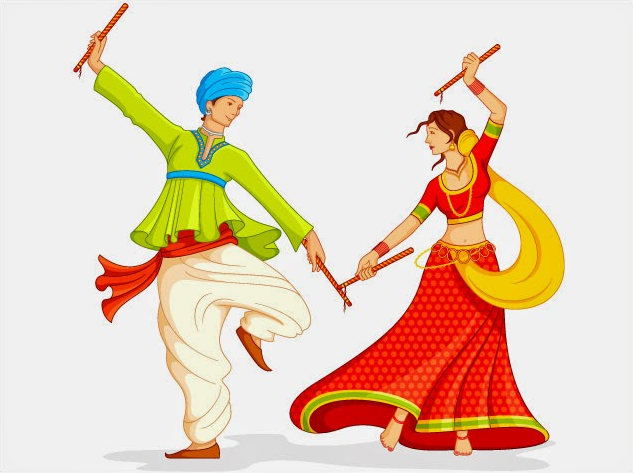 Garba is performed by clapping hands, while Dandiya is played using colorful sticks. 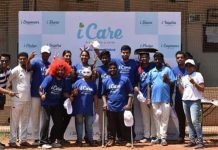 SBI Mutual Fund, Shubh Mithai, Nippon Paint, Volvo, Phillips, Audi India, Nippon Paint, Mehta Jewellery, Arun Excello, Helvetica, Nalli Silks, LEDs World etc are supporting this noble initiative. Donor passes available at Hyatt Regency, LED’s World, Nungambakkam, Arun Lights LLP, Royappettah, Royal Electric, Sowcarpet, Jugal Kishore Jewellers, Alwarpet.